EA’s Battlefield 3 is out this morning and our first looks show us some decent gaming along with some action packed graphics. 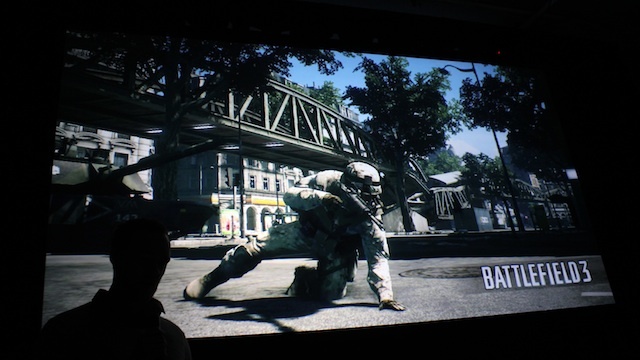 The demo that was out showed that EA has put the PC back at the center of the show with most of the graphics being worked up by the processor along with the graphics cards. The character models in the game look like real life actors and the environments were made to look real. Check out the trailer below and judge for yourself! Previous Nintendo 3DS launches in Japan – Hacked already!